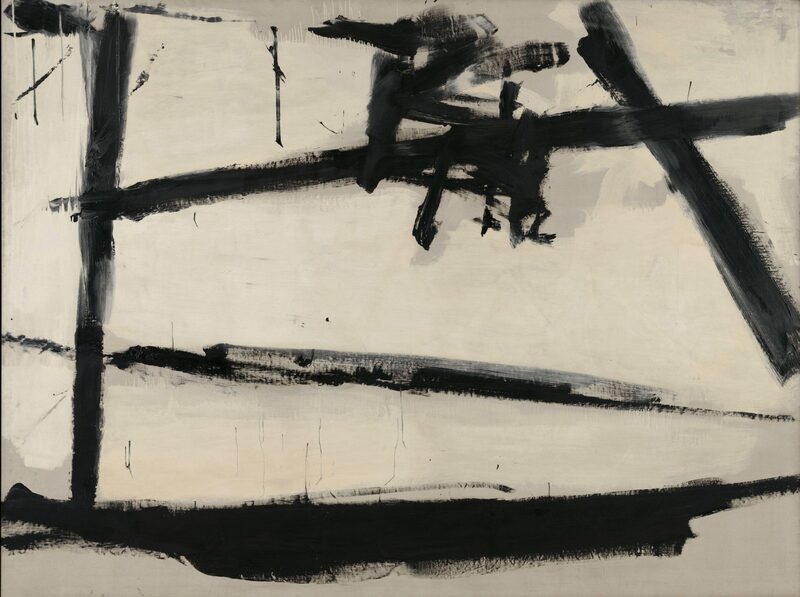 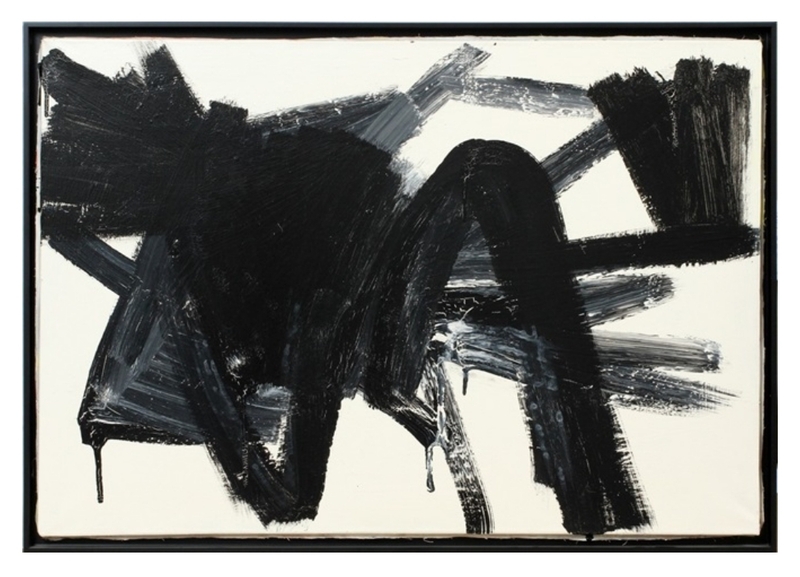 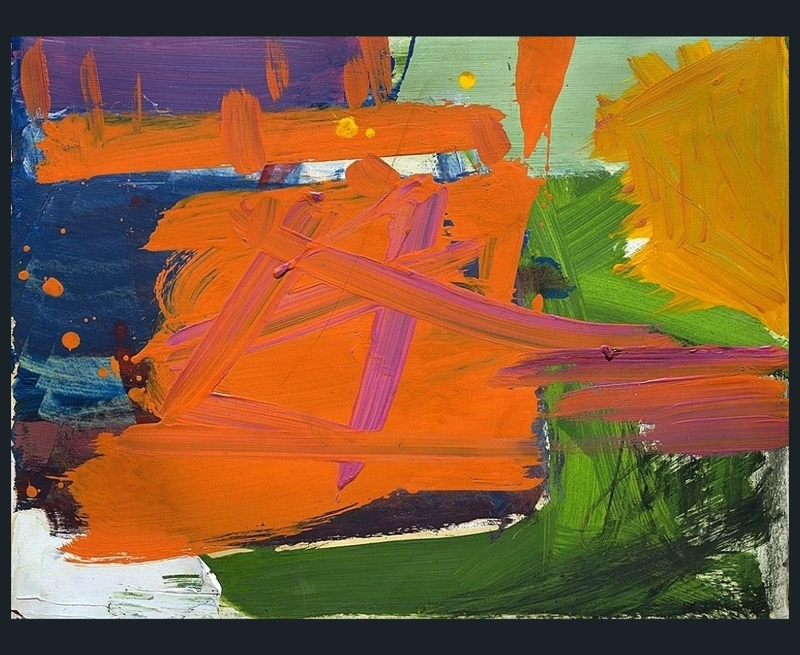 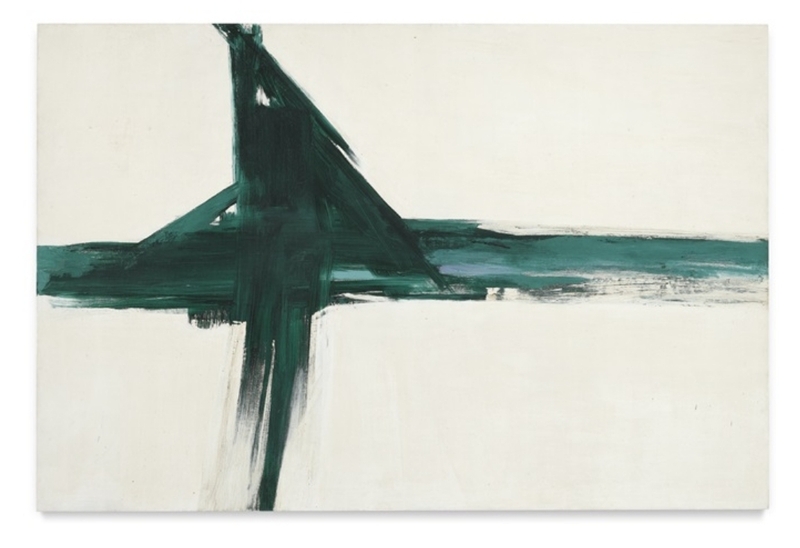 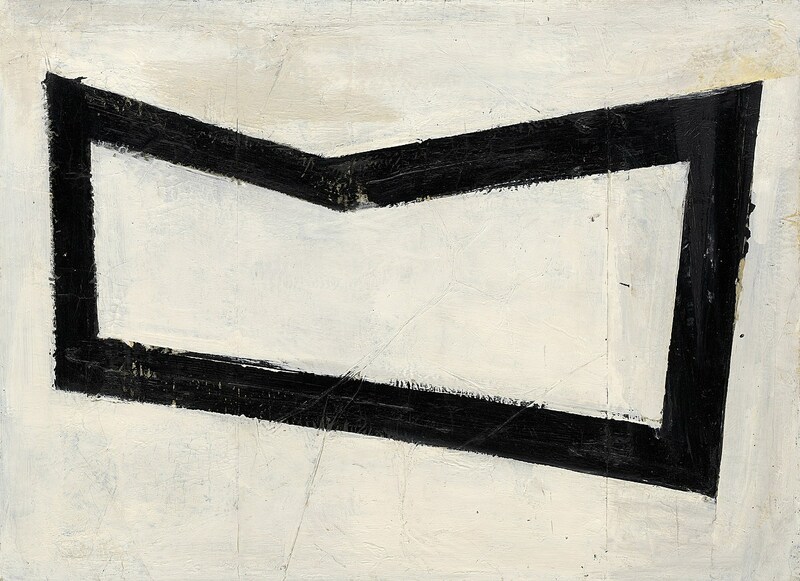 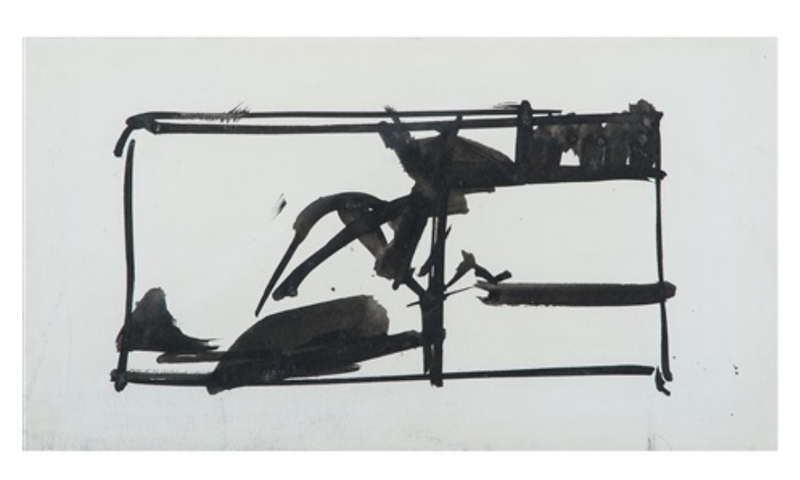 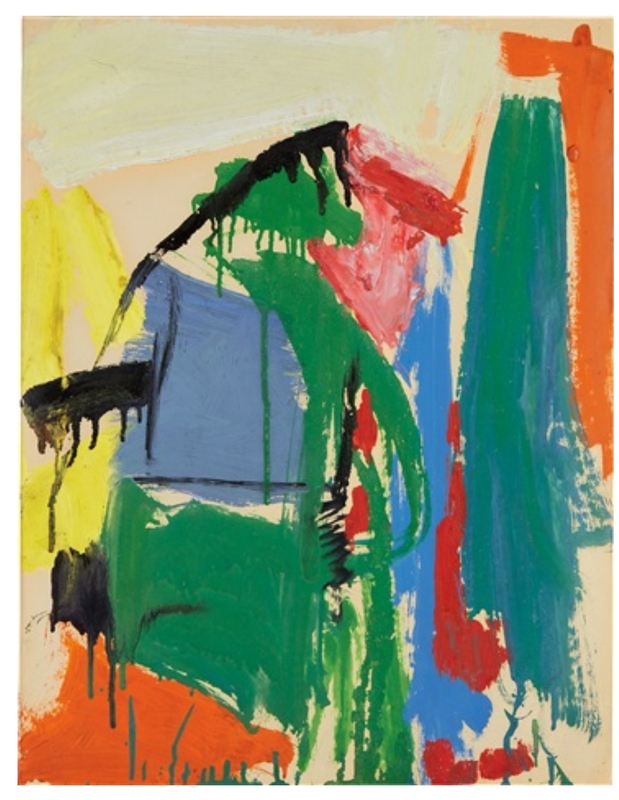 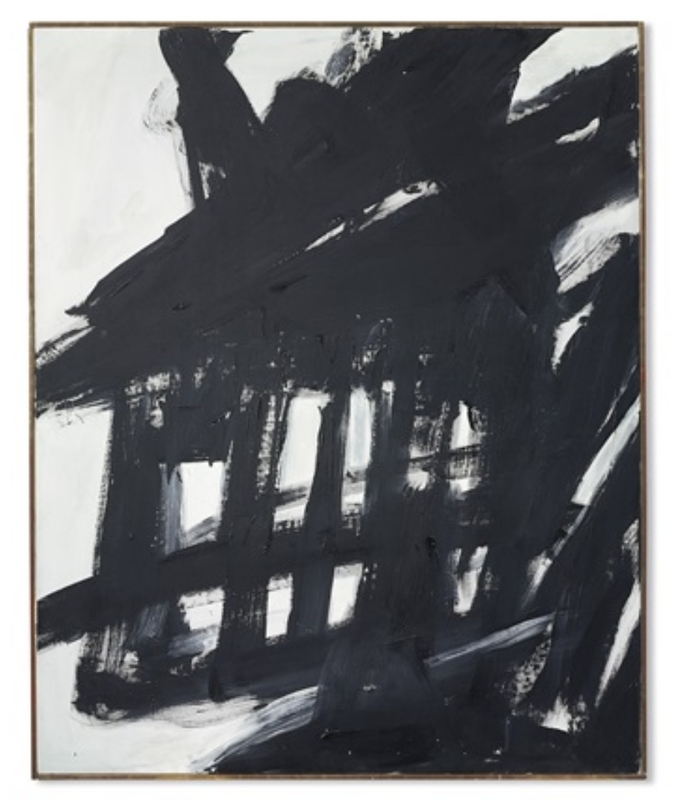 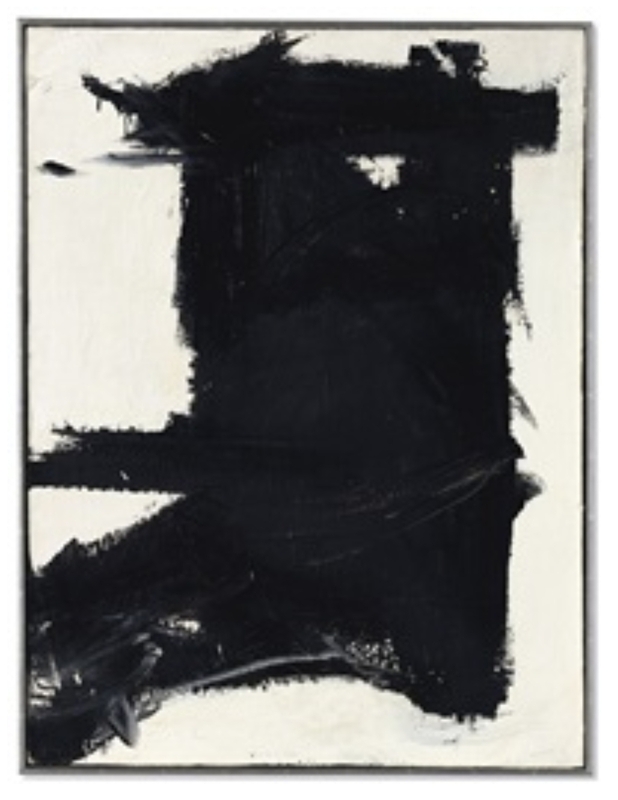 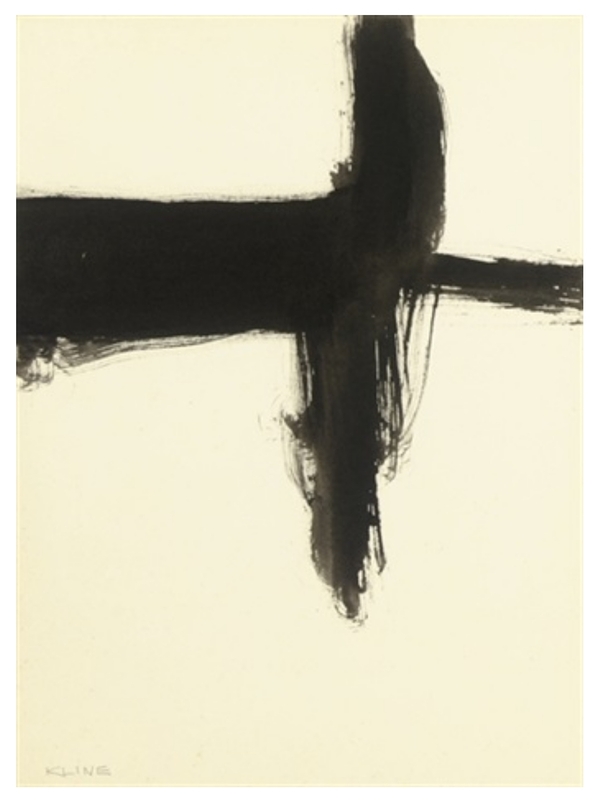 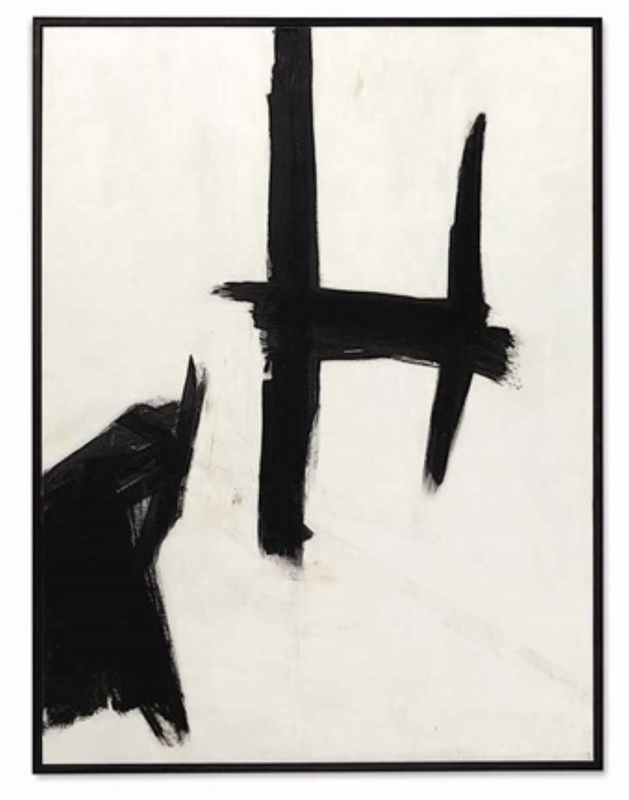 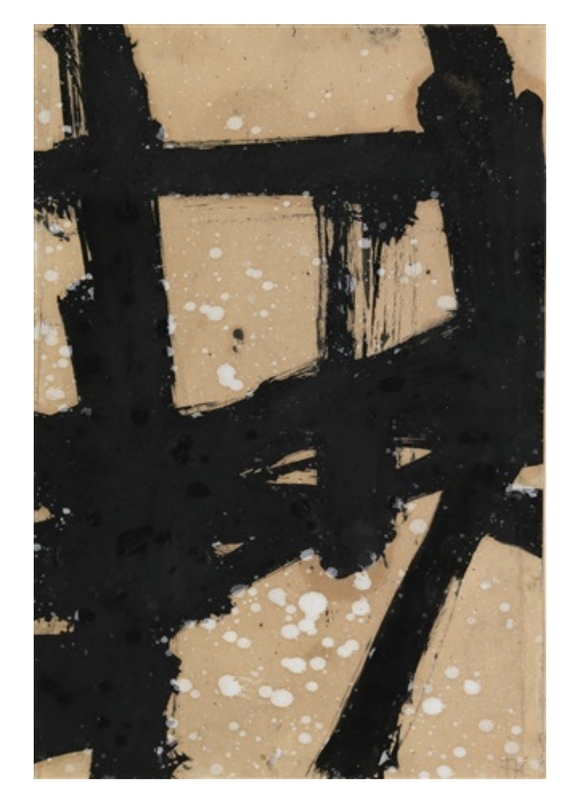 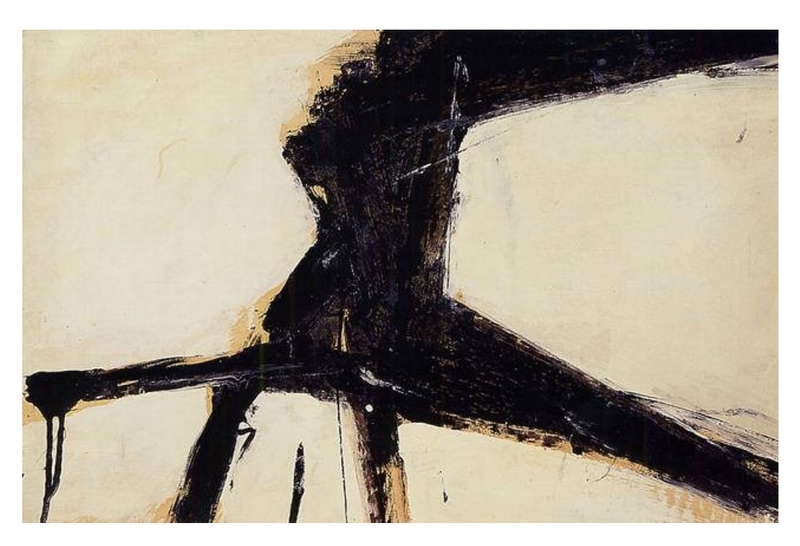 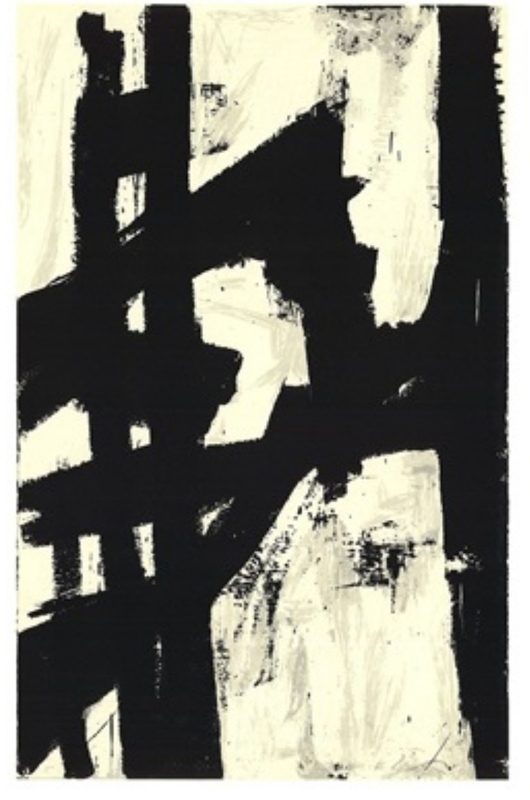 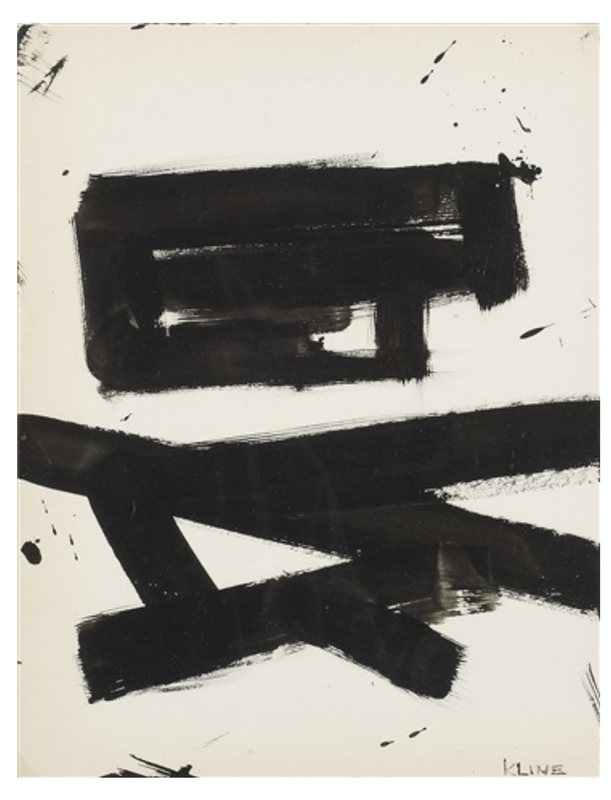 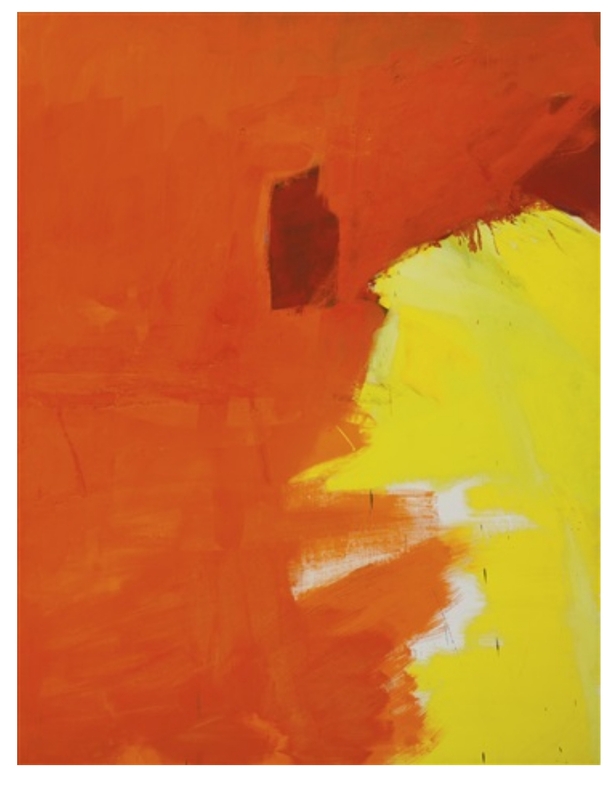 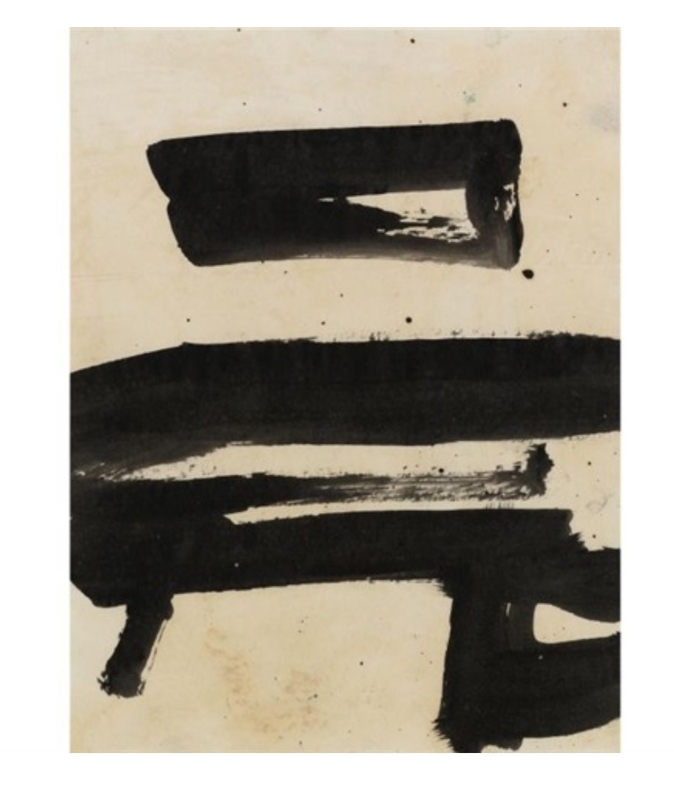 Open to Interpretation: When I look at the paintings of Kline, I see what I want to see. 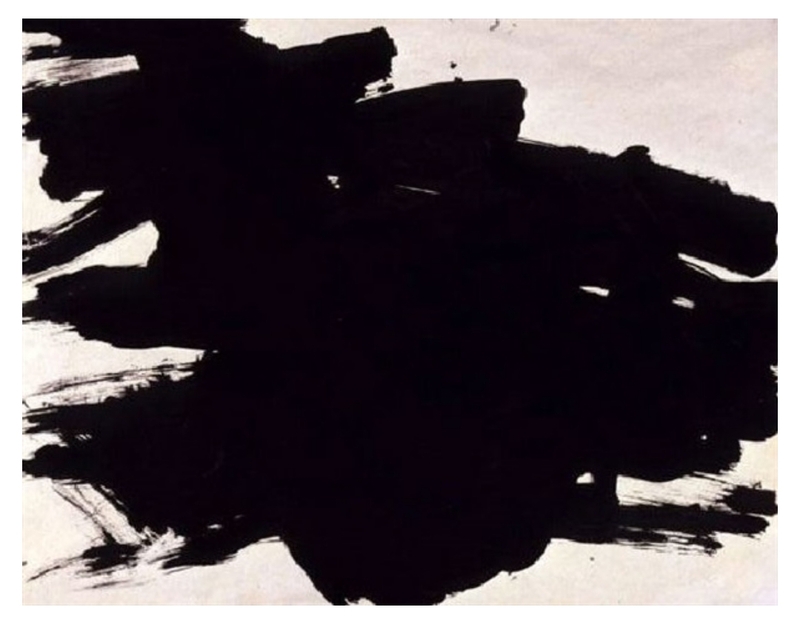 I interpret them, based on what I see, and based on my own life experiences. 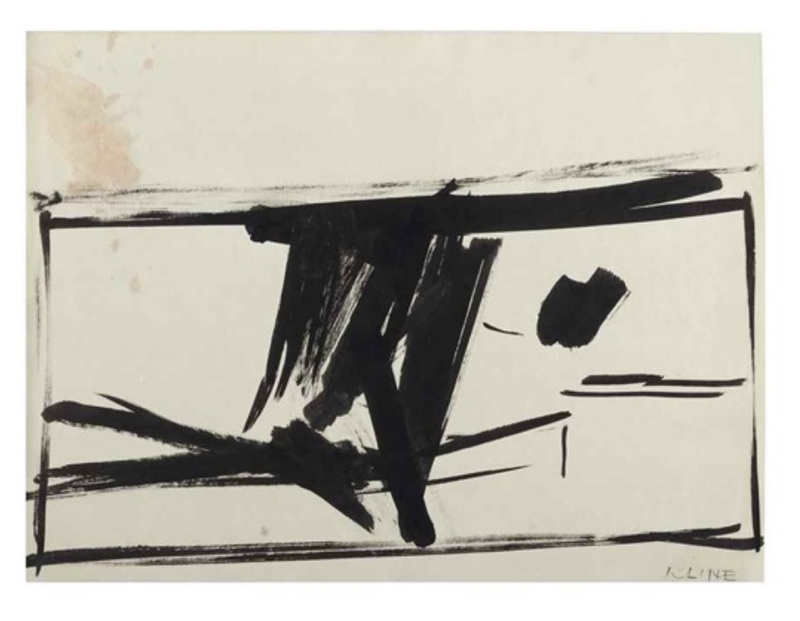 Motivation: When I see the artwork of Kline, I want to move my feet! 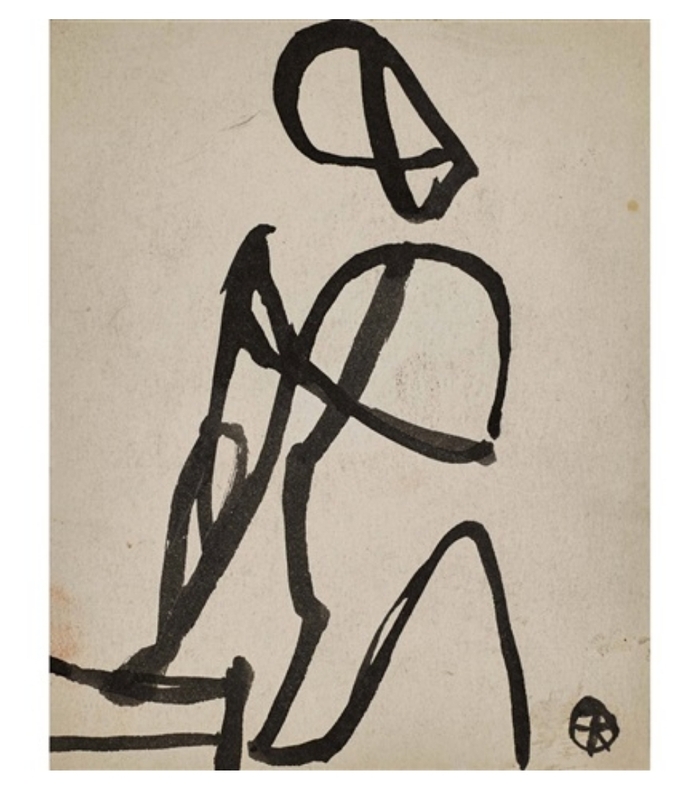 I want to move my body! 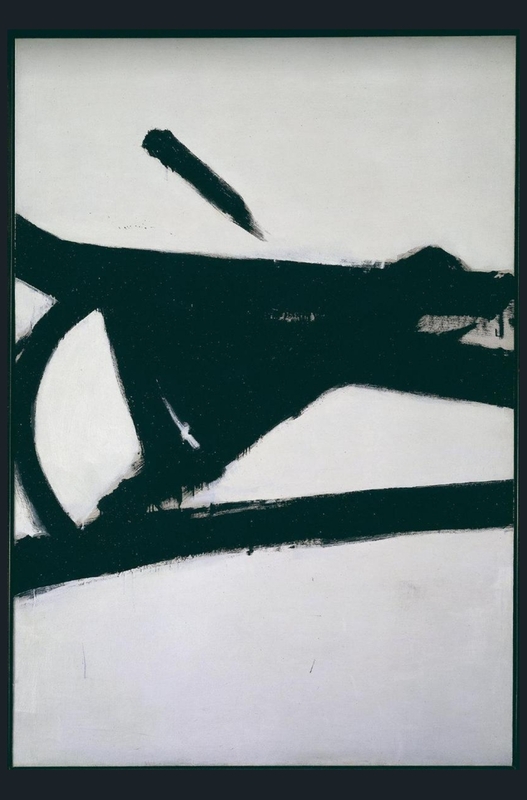 This is my theory: the brush strokes of Kline simulates motion; thus, it inspires our muscles and sinews to also move. 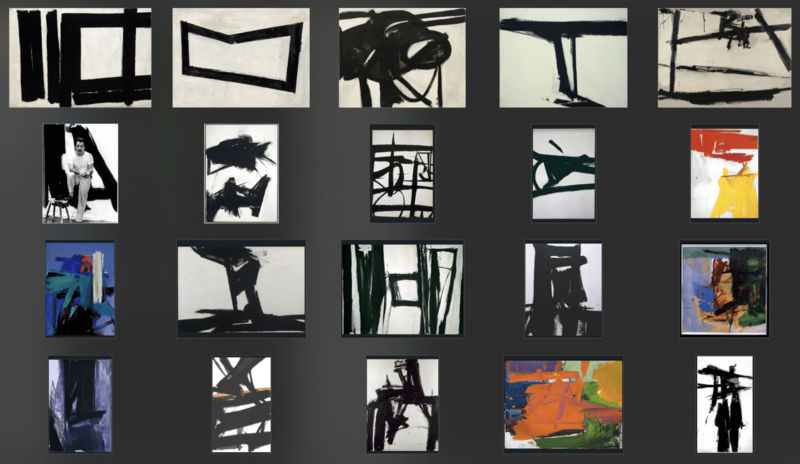 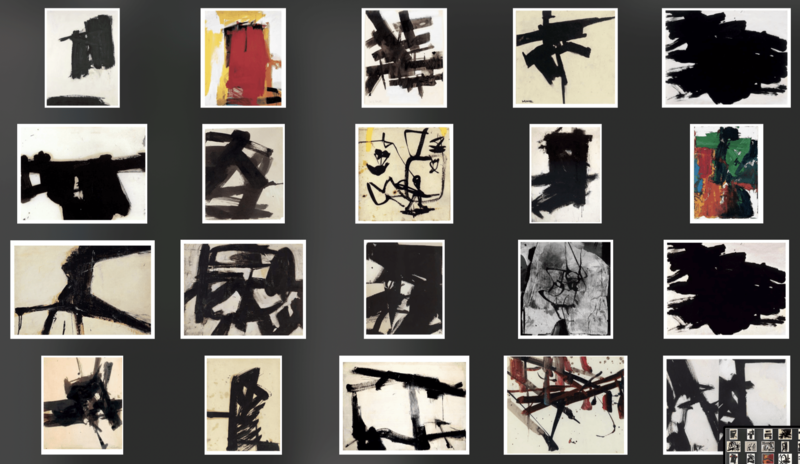 This was probably the most interesting I accidentally Googled: an academic study of Franz Kline– comparing the human stimulus response to his paintings versus the more generic renditions on the right side. 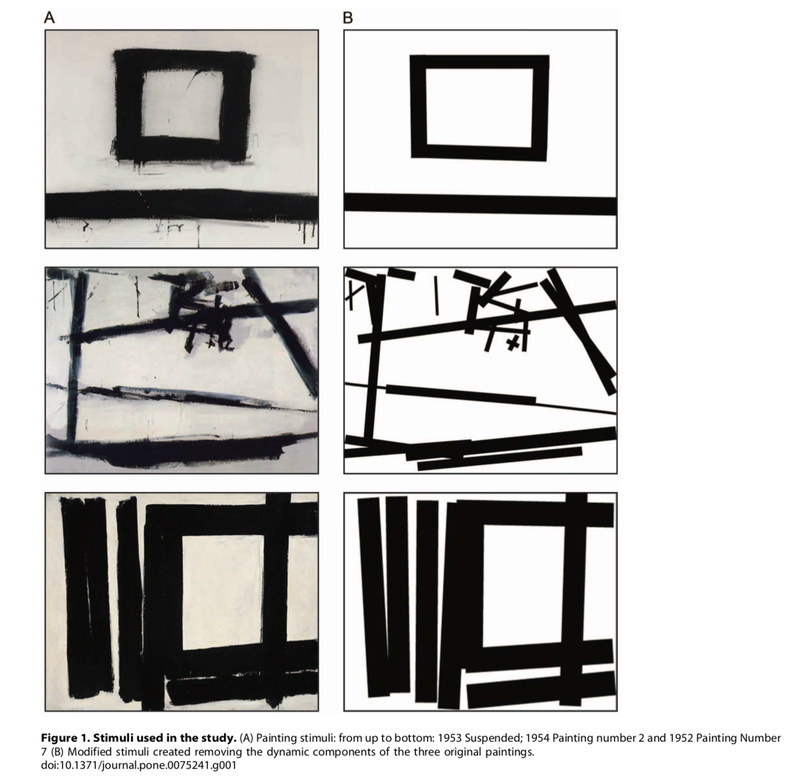 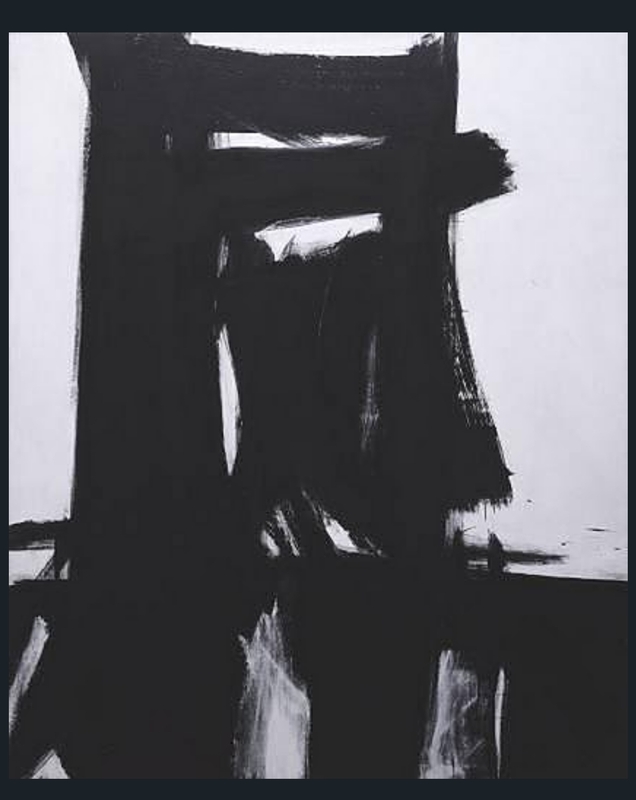 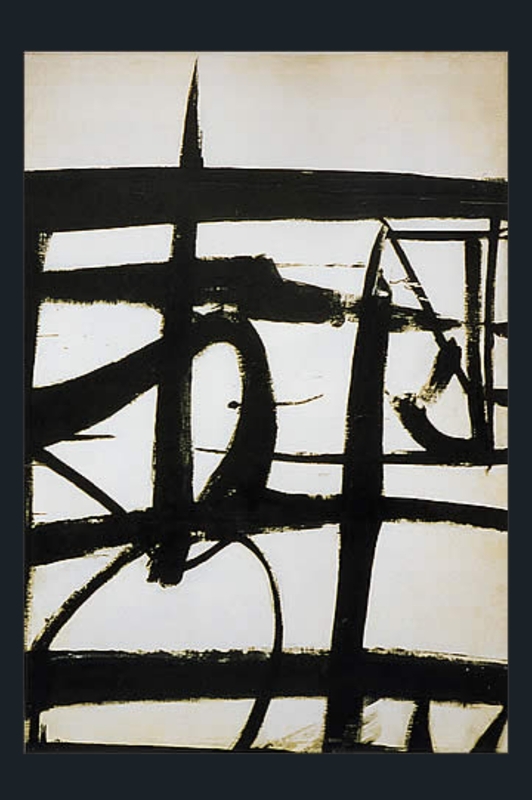 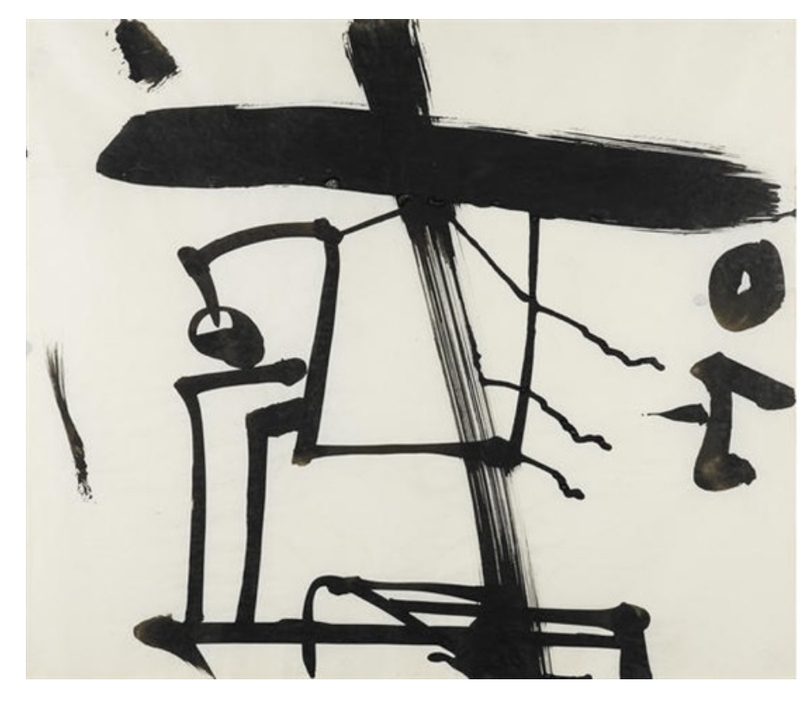 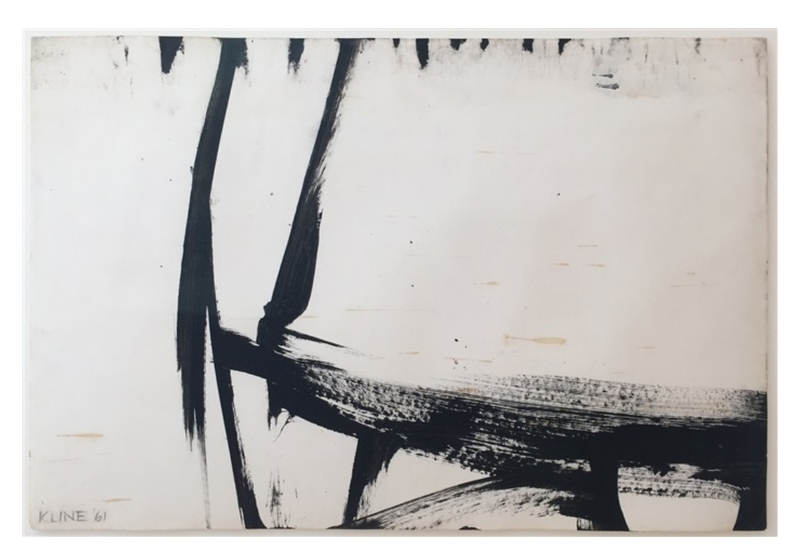 The study showed that when viewers in an MRI machine saw both images, the original paintings with the dynamic brush strokes of Franz Kline lit up parts of the subject brains (which coordinates movement). 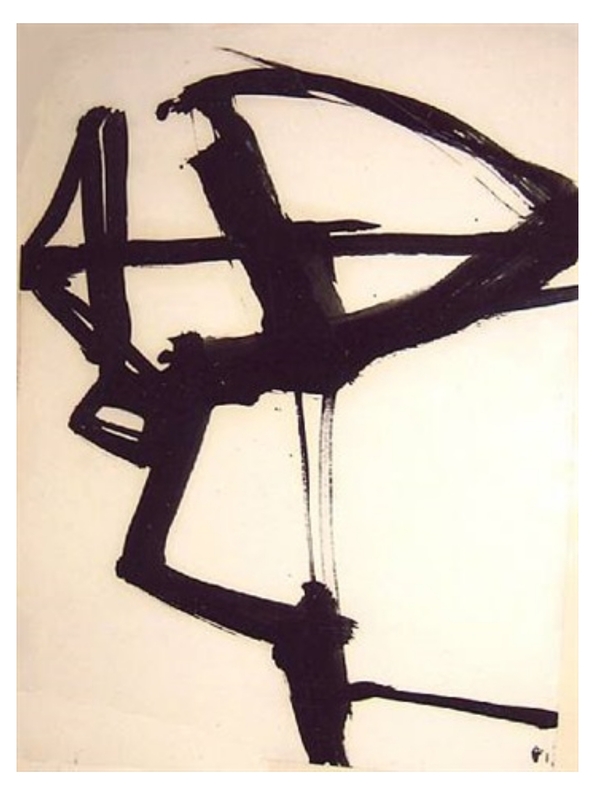 Dynamic movement, assymetry, grit, and strokes inspire our bodies to move. 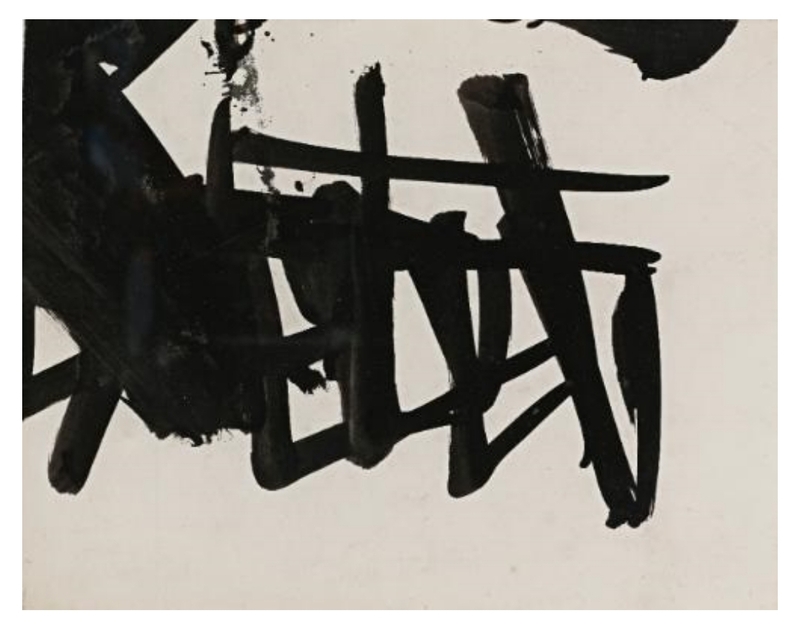 Also consider why italics are so effective in text (italics are tilted to the right, which gives it more dynamic energy, like a diagonal composition). 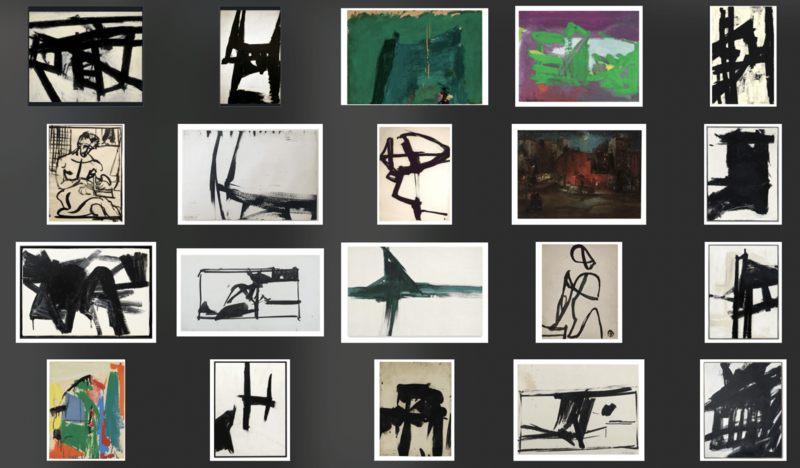 More movement, blur, and imperfect grit in our photos. 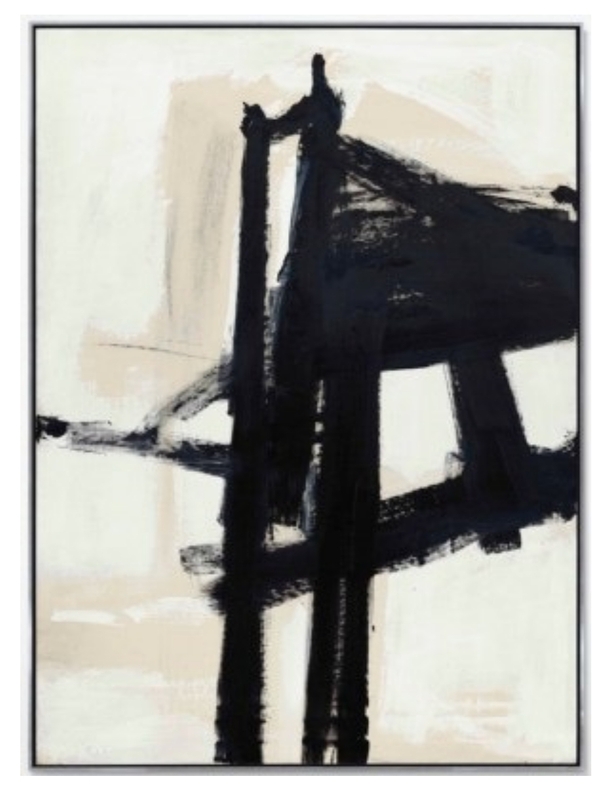 Keep it simple with monochrome or experiment with simple colors. 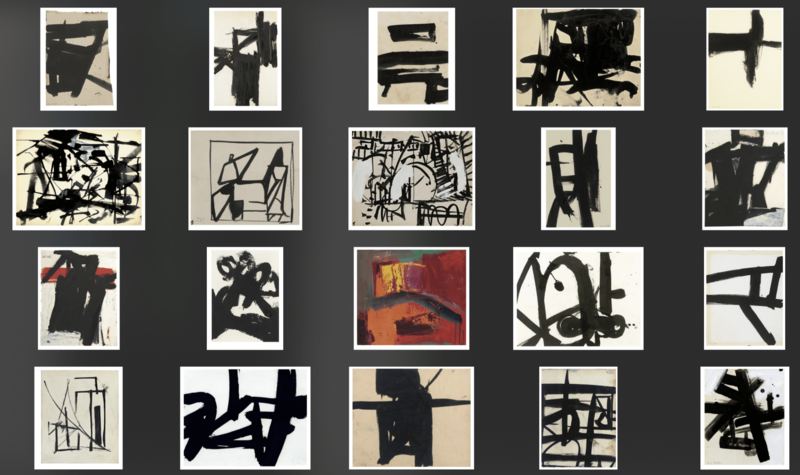 Think about composition, and experiment shooting your own abstract photos. 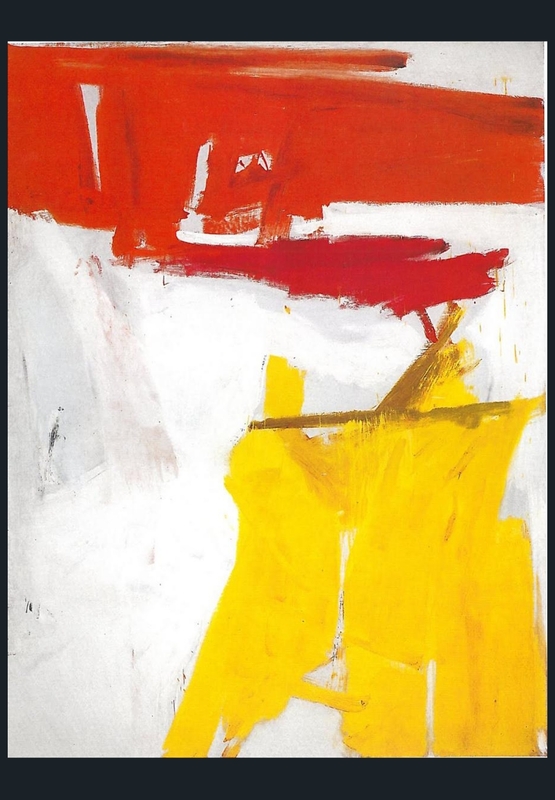 For more inspiration for your photography, study painters and other visual artists, to cross pollinate interesting ideas. 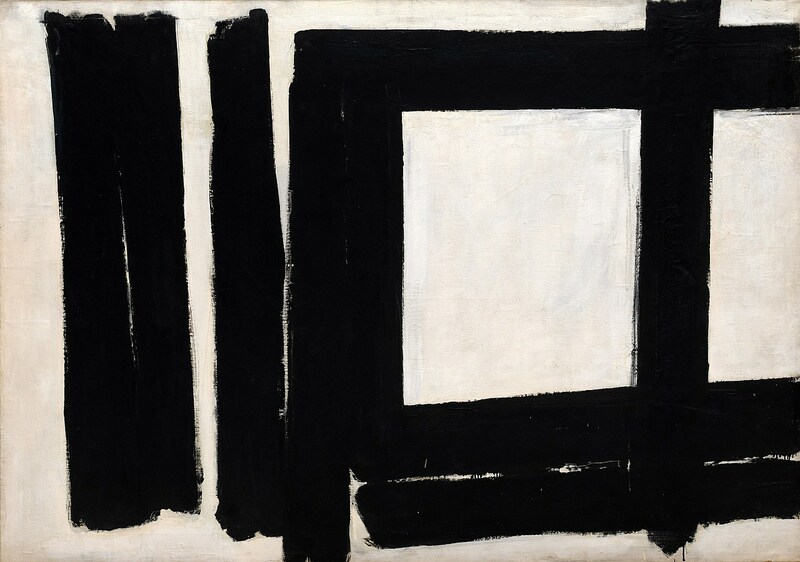 Paint both the black and the white: People sometimes think I take a white canvas and paint a black sign on it,but this is not true.I paint the white as well as the black and the white is just as important.